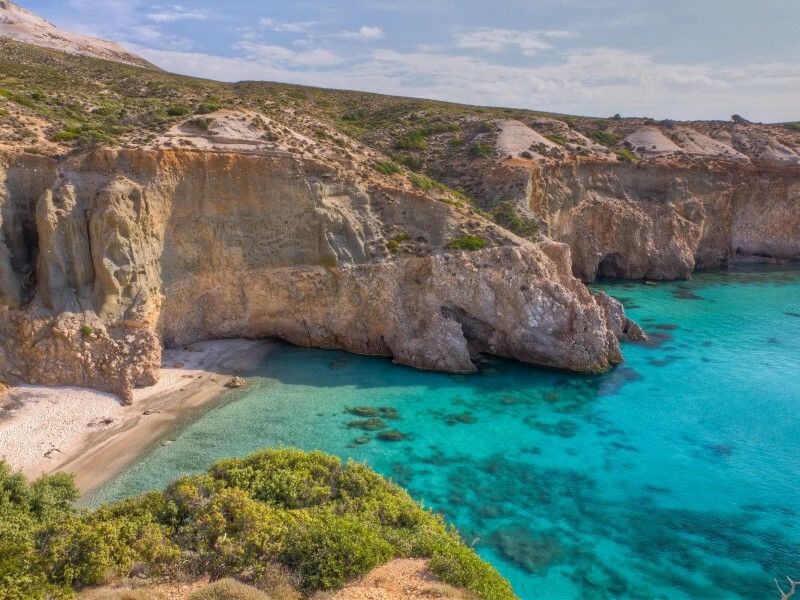 Organise your vacation program in Greece with our specialists. from one or two travellers up to any group of 10-20-50 travellers. early bird discounted prices and group rates. 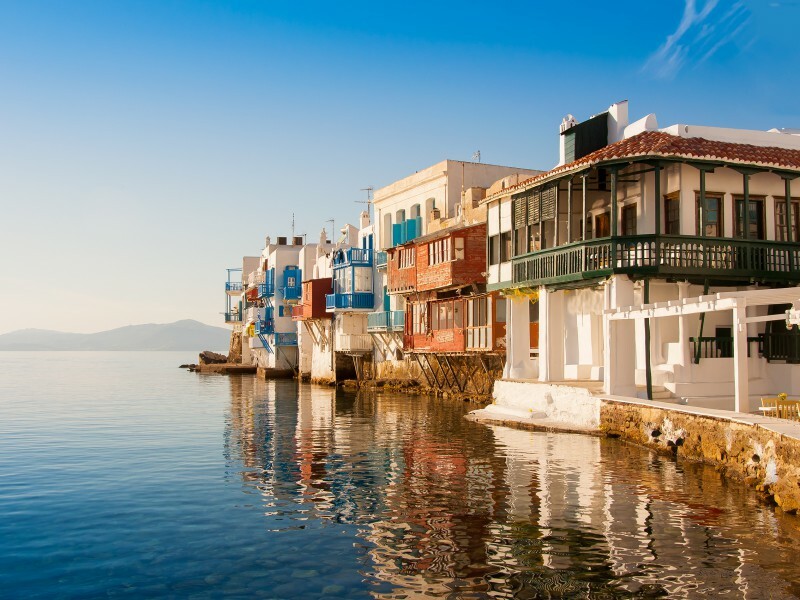 Athens Mykonos Athens— one, two, three, or more days. Athens Santorini Athens— one, two, three, or more days. Athens Any island Athens— one, two, three, or more days. Athens and two or more islands Athens. any island hopping plan you wish we can offer our quotation. hotels on your requested category 3*-4*-5*. all transfers privet or shared in Athens and islands. all ferry tickets with normal or speed ferries. at any requested ferry class of service.economy.club.VIP.cabin. Your arrival and departure flight details. Number of travelers ( adults-if any Child date of birth ). Your plan for your program. We will answer into next 24 hours with our quotation. 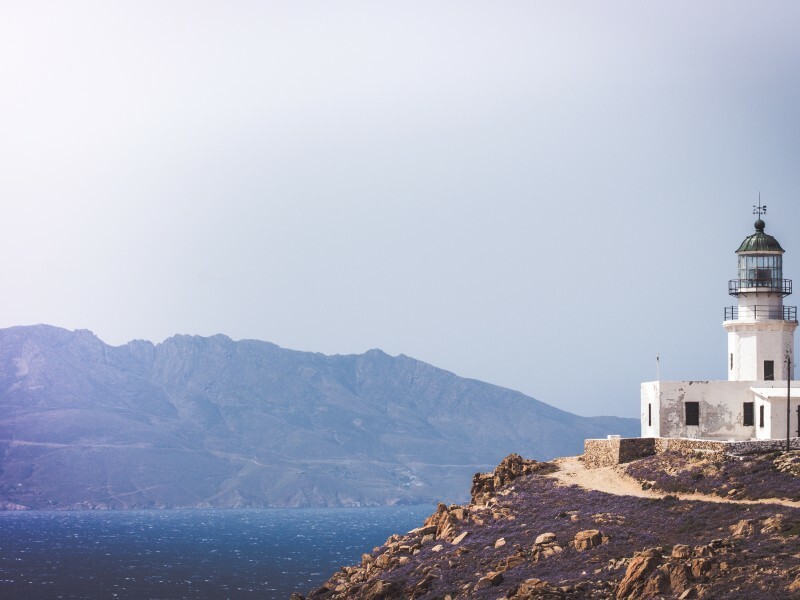 Explore the Greek mainland and then enjoy a cruise to the Greek islands. Tour the worldwide famous Athens, Mykonos and Santorini, Have your best holidays ever.